even the northern paper market in Vietnam. which improve the paper product level of machine, the otherwise, increasing the grade of wrapping paper by using noodle box paper that made with wood pulp, AOCC and LOCC, etc. 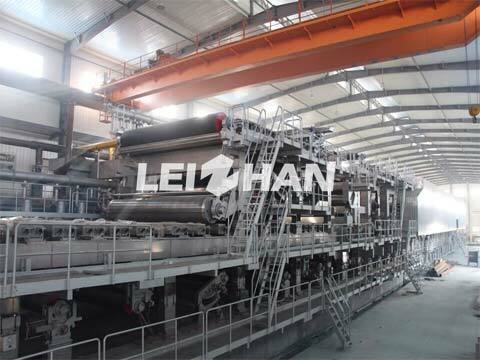 Which Pulping Machines Are Leizhan Offering During Cooperation? 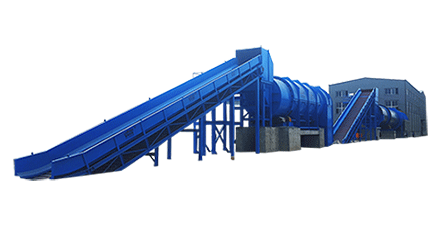 AS supplier, Leizhan Machinery provide top layer pulp system which includes Middle Consistency Hydrapulper, High Density Cleaner, New Type Refiner, etc and base layer pulp system that contains Chain Conveyor, continuous pulper system, High(Middle and Low)Density Cleaner, coarse screen system, grading screen, fine screen, Agitator, etc as well as paper machine flow system which compose of surface/core/bottom front-wire energy saving Pressure Screen, dilution water screen, second stage screen, curved white water screen, etc. Developed paper industry general manager Abei is satisfied with energy-saving complete pulping equipments before developed company sent a technical team to visit Leizhan. Abei checked the processing and use of Pulper and energy-saving screen carefully at workshop and project site of Leizhan company, which is very recongized with the middle consistency pulping energy-saving concept and fiber “no loss” during pulping that proposed by Leizhan. Our company is specialized in paper making industry for four decades, we are leading manufacture of pulping, if you have any demand, kindly contact with us: leizhanpulper@gmail.com.